SROI application certified by Social Value International. 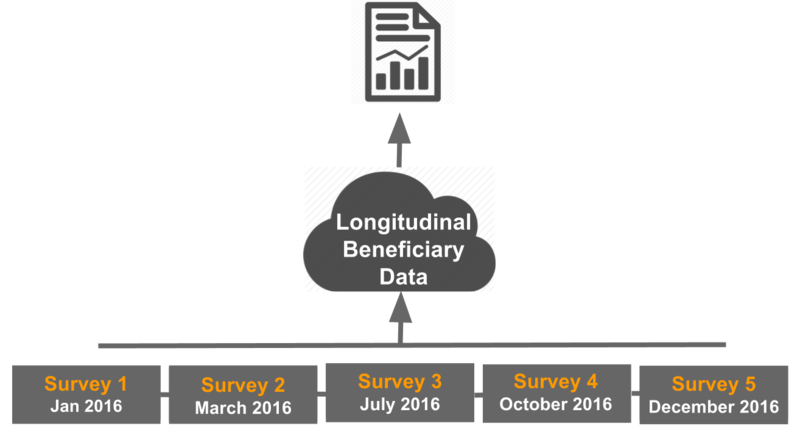 Aggregate results from any external sources or collect data using our online survey. Connect the results to your SROI indicators. For organizations that don't have any data yet, the forecast approach allows an SROI estimation. 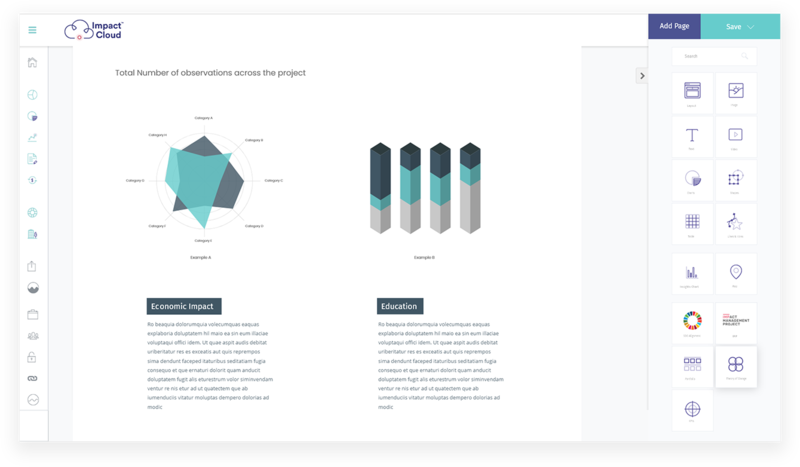 Analyze your results in our Impact Insights application and incorporate charts and data in the Report Builder application. The expected return weighs the anticipated social benefits of an investment against its costs, discounted to today’s value. This expected return can take various forms; examples include Social Return on Investment (SROI), the Benefit-Cost Ratio (BCR), and the Economic Rate of Return (ERR). SROI is a principles-based method for reporting on the value relative to resources spent. Value the things that matter. Only include what is material. 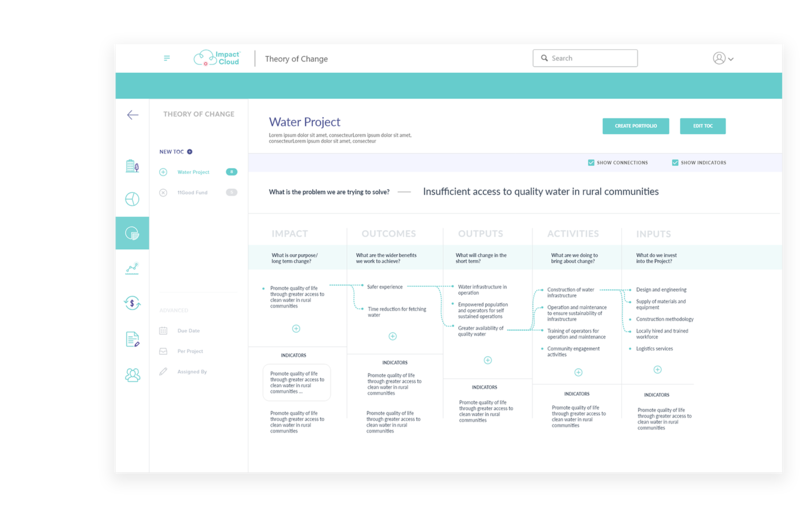 Start your SROI strategy through the Theory of Change application. From multiple data sources, our built-in survey or an external survey tool. From your preferred sources, like IMPLAN and Social Value International. Easily calculate the Social Return on Investment using our calculator. Unlike other SROI software, the platform does not just rely on a survey. 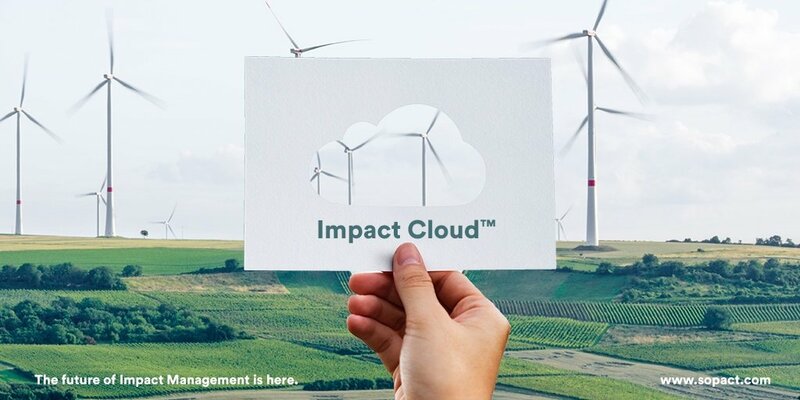 Impact Cloud's SROI calculator provides integrated - survey and data-collection from different sources, integrated analytics, and reporting. Help investors and investee to understand value created, provide strategic decision making. 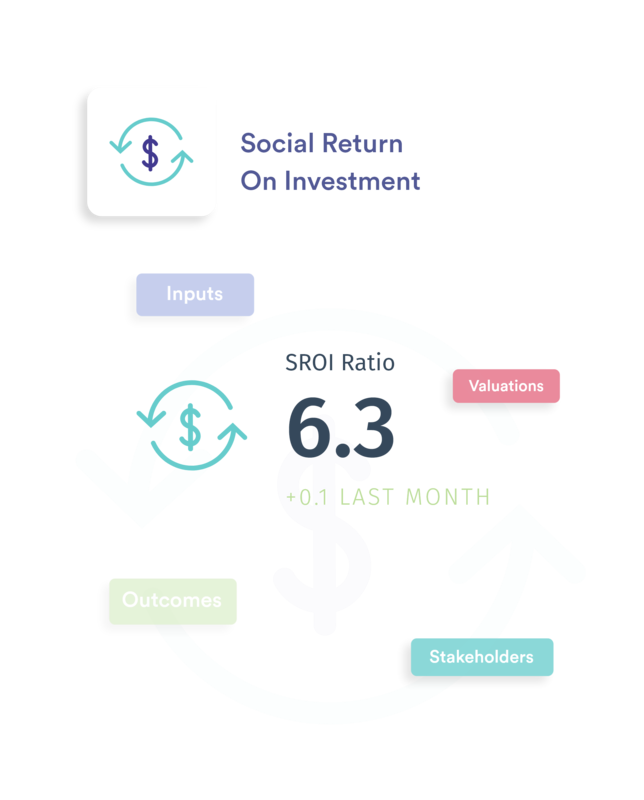 SROI uses monetization of social impacts to assess value. Monetizing social return requires that investors, funds, and enterprises alike formulate their stances on strategy, funding, and services based on expected stakeholder benefits and costs. Remove bias by providing hard figures for comparison. At a more macro level, SROI methodology can help get at how meaningful the work of a particular investor, fund, or enterprise is by examining its economic and other impacts on society.